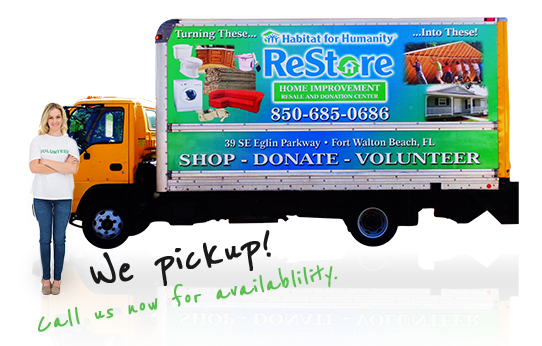 The Fort Walton Beach ReStore, operated by Habitat for Humanity, is conveniently located near downtown for your shopping, donating and volunteering convenience. The store is well-stocked with gently used furniture, décor, rugs, appliances, and much more. In addition to the used items, builders donate construction materials left over from homes they are building. As an example, you’ll find doors, windows, floor tile, building supplies, paint, sinks, vanities, light fixtures, ceiling fans, etc. When you need something new for your home, consider stopping by the Crestview Habitat for Humanity ReStore. The shop is conveniently located for you to stop and shop. 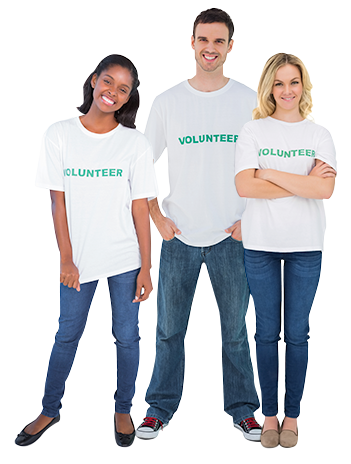 You won’t need to spend a small fortune to get top-notch household items, including items donated by people in the community or local builders. The ReStore carries a wide variety of gently used, donated items, including furniture, décor, area rugs, appliances and more. You can also find new building materials, including vanities, light fixtures, floor tile, paint, doors, windows, sinks and more. The inventory changes frequently, so stop in often. The right item will turn up.